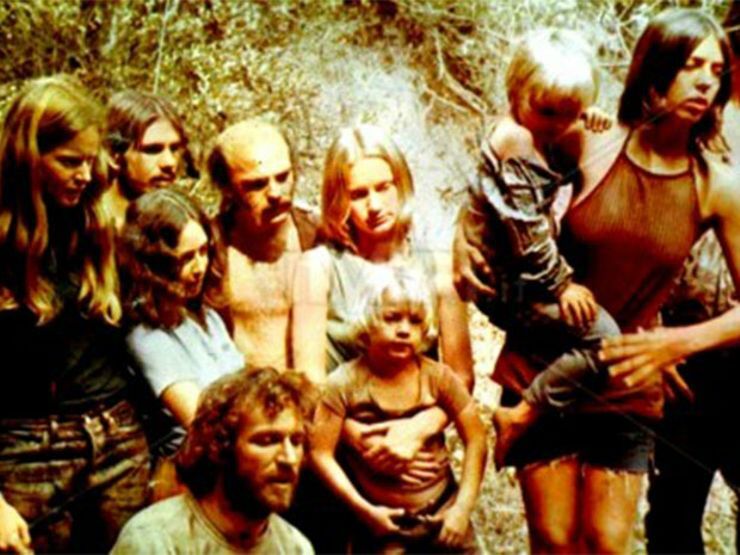 In past installments of Serial Killer Cinema, we’ve looked at narrative films both directly based on Charles Manson and his homicidal hippie cult the Manson Family, as well as movies conceptually inspired by the sordid, blood-soaked saga. Manson has, of course, provided infinite grist for documentary makers, as well. Most nonfiction portrayals and examinations of Charlie, the Family, and their infamous 1969 Tate-LaBianca murders have tended to be TV news productions. The following quartet of documentaries delve deep into the Manson mystique as only a proper motion picture can. Beware: some heady trips lay ahead. 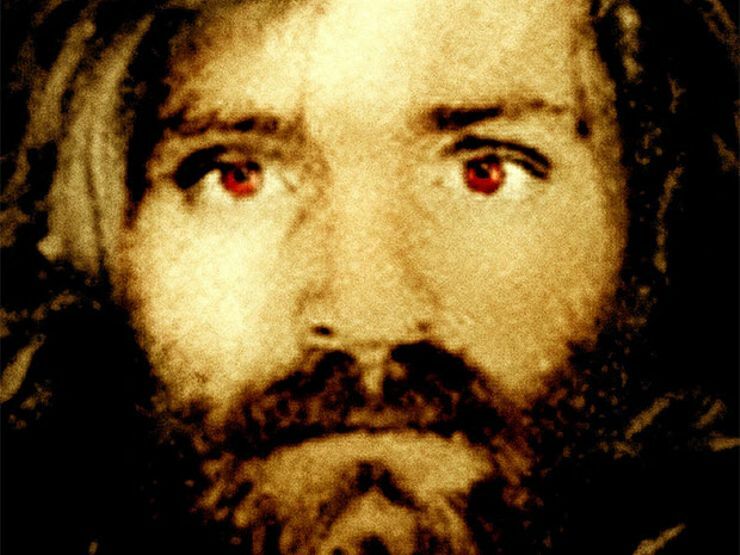 “There are no actors in this film.” That’s the message announced onscreen at the start of Manson, a scrambled collection of interviews with Manson Family members, news footage, and psychedelic visual effects. Directors Robert Hendrickson and Laurence Merrick shot extensively at Spahn Movie Ranch, the Manson Family’s headquarters. Lynette “Squeaky” Fromme and other shaved-head, shotgun-pumping female followers still living there spout rapturously about revolution and Charlie’s kingdom to come. Manson actually nabbed an Academy Award nomination for Best Feature Documentary, but lost to the extraordinary (and not entirely unrelated) Marjoe. Unfortunately, Manson is not available to buy or stream, but you can watch the trailer here. Charles Manson Superstar, directed by electronic musician and occultist provocateur Nikolas Schreck, consists almost entirely of a face-to-face interview with the title subject at California’s San Quentin state prison. Charlie rants, raves, sings, strikes martial-arts poses, and shares a lot of thoughts about God, the devil, Hitler, Nixon, “Abraxas” (at whom he spits), and the fact that he can become a “beautiful woman.” Good luck trying to look away. Schreck and his wife/creative partner, Zeena Schreck (née LaVey, the daughter of Church of Satan founder Anton LaVey) provide a sympathetic forum. The Six Degrees of Helter Skelter is a you-are-there documentary “hosted” by Scott Michaels, a Hollywood tour guide who specializes in taking clients to celebrity death spots and crime scenes. Michaels is an engaging, motormouthed oddball who clearly knows his stuff, as director Michael Dorsey’s cameras follow him from the Spahn Movie Ranch, to the Cielo Drive home where the Manson Family massacred pregnant actress Sharon Tate and other party guests, to … just about anywhere and everywhere else Charlie and company left their mark. Buy it on Amazon or stream it on iTunes. 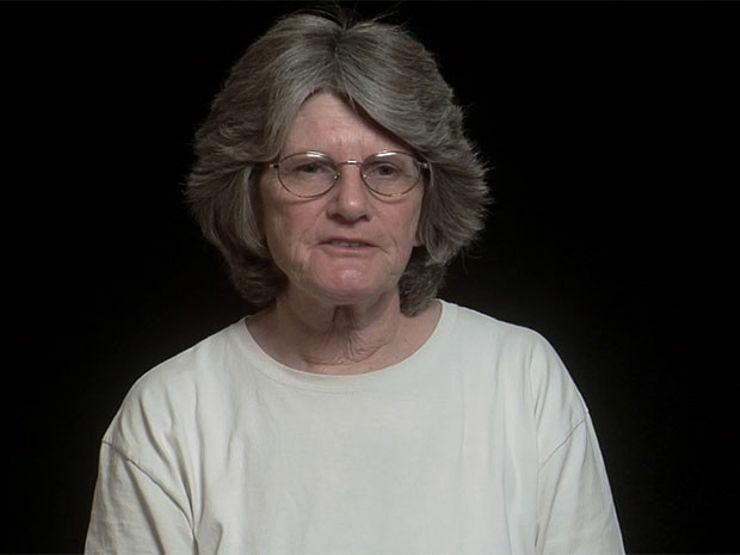 Filmmaker Olivia Klaus’s up-close portrait of Manson acolyte and admitted murderer Patricia Krenwinkel earned a Best Documentary nomination at the Tribeca Film Festival. It’s not an easy one to shake off. Shot behind bars, the film contrasts the warm, charitable, 67-year-old Krenwinkel onscreen with the 21-year-old homicidal maniac who committed many of the Tate-LaBianca massacres’ most outrageous atrocities, including carving the word “WAR” into the stomach of supermarket executive Leno LaBianca. 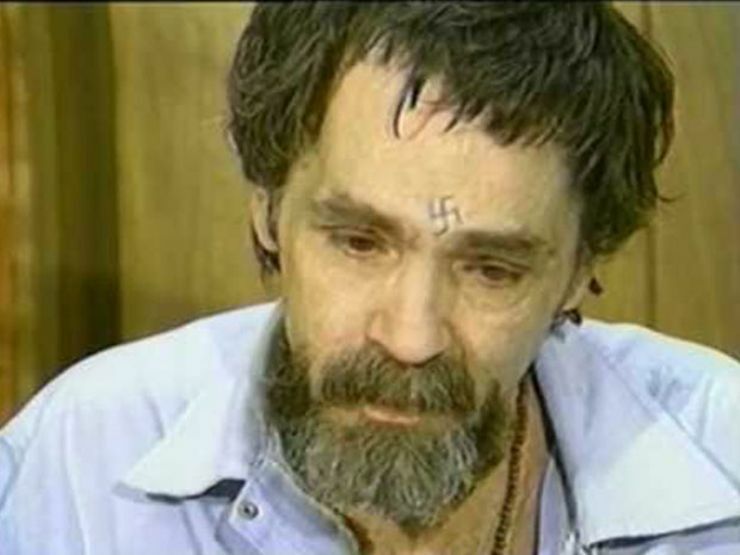 Life After Manson proves how much one person can evolve over time, but it doesn’t back down from reminding us that Krenwinkel savagely prevented other people from having that same opportunity. This Story Was First Published On Crime Feed. Want more true crime? Sign up for The Lineup’s newsletter, and get our strangest tales delivered straight to your inbox.